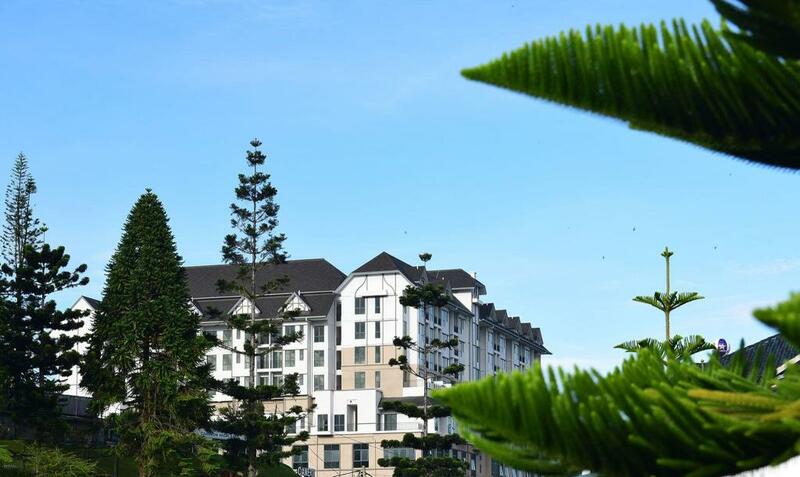 Featuring a garden and a restaurant, Avillion Cameron Highlands is located in Cameron Highlands. The property is set 5 km from Boh Tea Plantation. The property features a 24-hour front desk. All rooms in the hotel are equipped with a flat-screen TV. 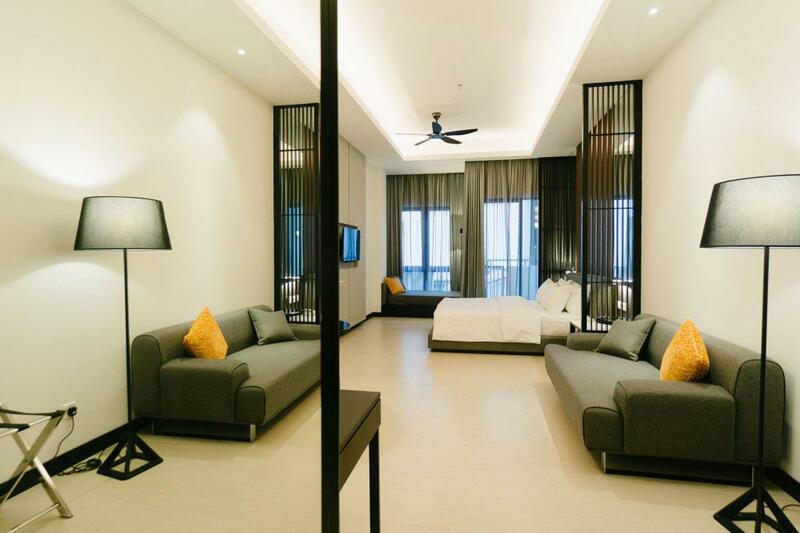 Each room is fitted with a private bathroom with free toiletries. All guest rooms have a wardrobe. A complimentary light breakfast is served at the property.